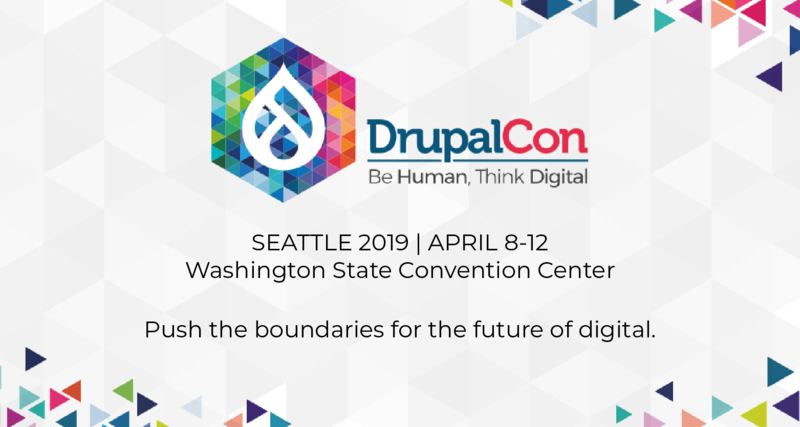 Want to help improve Drupal.org at DrupalCon? 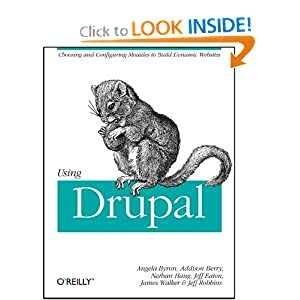 Join Tatiana / tvn, Drupal.org Project Coordinator, for a series of BoFs on major new features for Drupal.org and how you can help! Come meet the Drupal.org team and learn more about how you can help make awesome changes to Drupal.org! Read more about Want to help improve Drupal.org at DrupalCon?